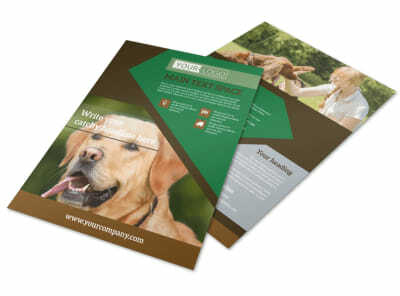 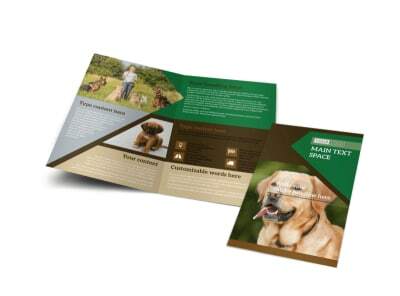 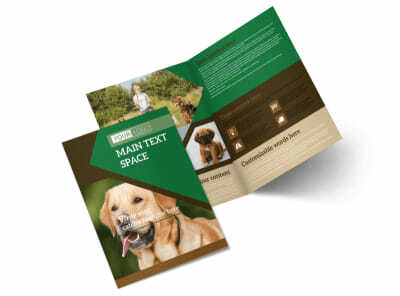 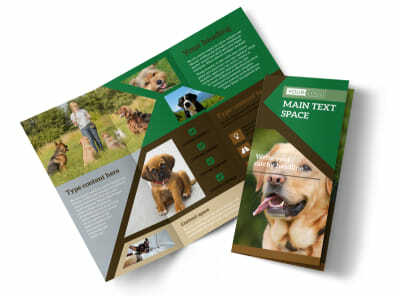 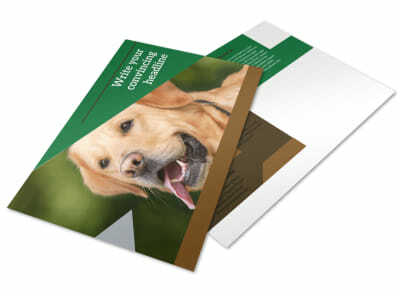 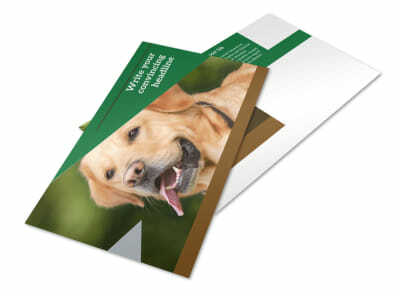 Customize our Pet Kennels Business Card Template and more! 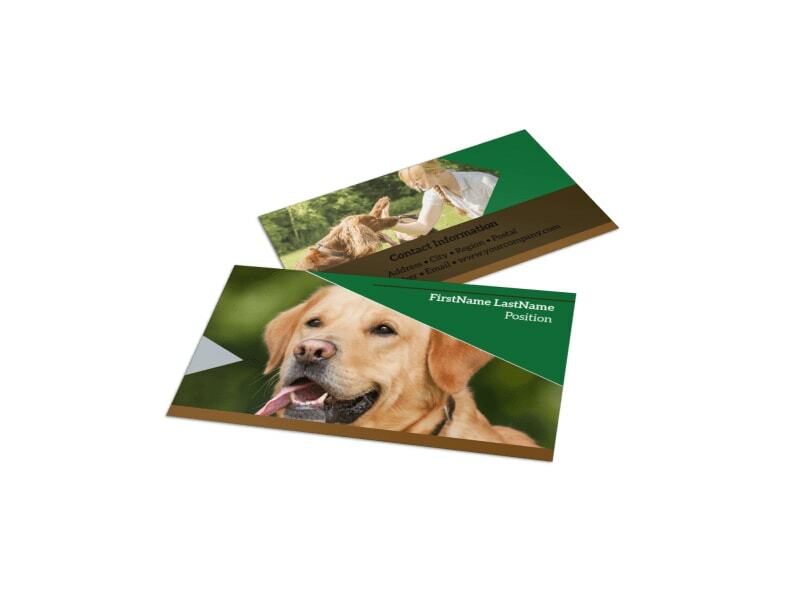 Make sure pet parents have the 411 needed to reach out to you when their fur babies need a home away from home with pet kennel business cards. 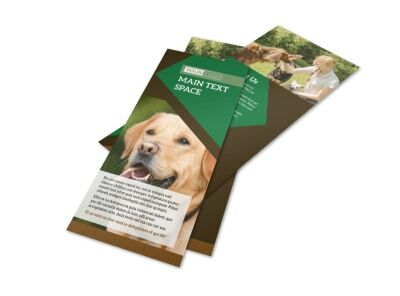 Choose a template from our gallery, and customize it using our online editor, adding your contact details and logo or artwork. 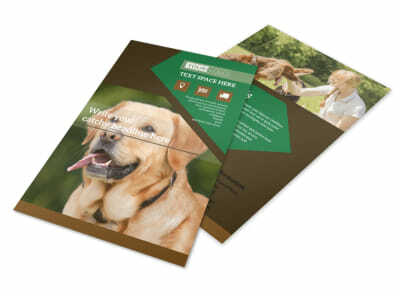 Get your paws on your cards quickly by printing them yourself, or let us print them for added efficiency.